Rising Sun Salvage, contractor, listed under "Contractors" category, is located at 55 Greenmont Rd Rising Sun MD, 21911 and can be reached by 4106589588 phone number. Rising Sun Salvage has currently 0 reviews. 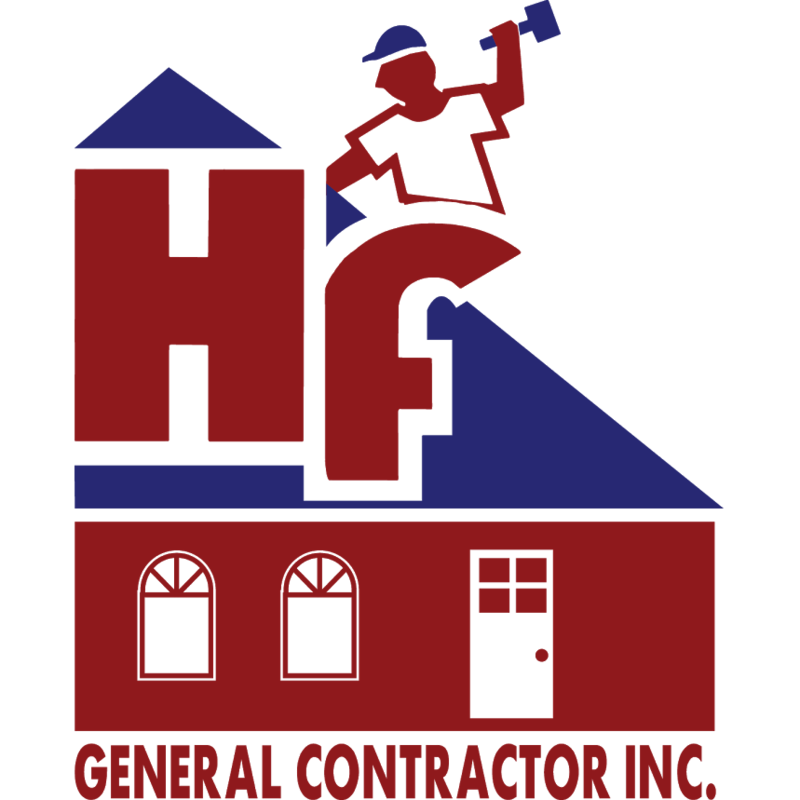 Browse all Contractors in Rising Sun MD. Discover census data for Rising Sun, MD.